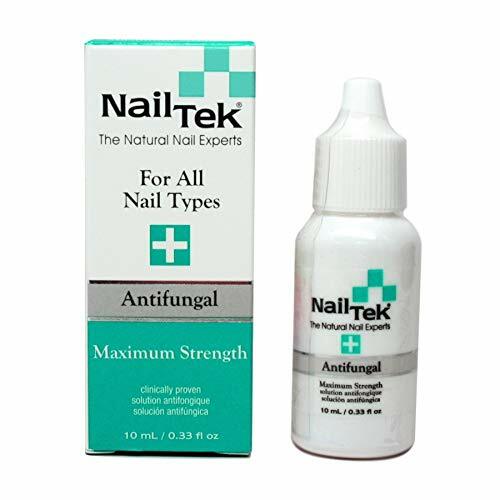 Nail Tek Maximum Strength Anti - Fungal is a safe, topical treatment effective against foot fungus. This physician approved compound kills fungus by inhibiting growth and reproduction of fungal cells at the side of infection. Use Maximum Strength Anti - Fungal to safely and effectively treat fungus where it grows. If you have any questions about this product by Nail Tek, contact us by completing and submitting the form below. If you are looking for a specif part number, please include it with your message.